1.Low cost and good quality, durable. 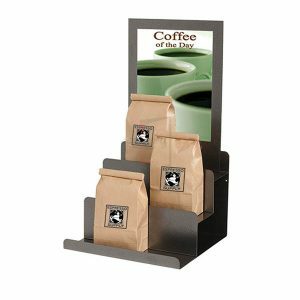 2.Produced exquisite, novel style, can better display of your products. 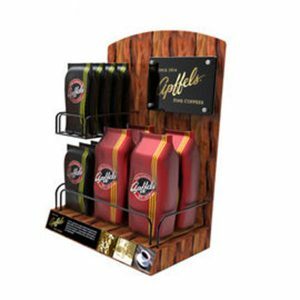 3.Disassembly design, minimizing metal display rack packaging transportation volume. 4.Popular for department stores to display clothing, food, wine and other items etc.